Just like every other year, with the Yas Marina, Abu Dhabi GP, F1 2018 marked its season’s end. What a season it was! We witnessed some great races and of course, the battle for the 5th World Championship between Seb and Lewis was the highlight of the season. Evidently, Hamilton came out as the best among the duo and also helped his team Mercedes AMG Petronas grab their 5th consecutive Constructors’ Championship. Here’s a season summary for the F1 fans out there. Mercedes’ Lewis Hamilton has the most race wins with 11 wins out of 21 races. 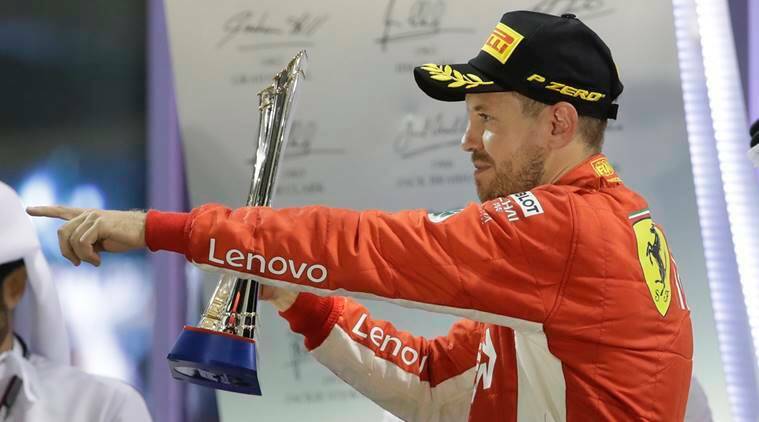 Ferrari’s Sebastian Vettel places himself behind Lewis after securing 5 race victories. Behind them are Red Bull’s Daniel Ricciardo and Max Verstappen with 2 wins each. Seb’s teammate Kimi Raikkonen has secured one victory during the season. Lewis Hamilton leads the chart yet again. The Briton started the race at the pole position 11 times. Sebastian Vettel secured pole position 5 times. Followed by Daniel Ricciardo (2), Valtteri Bottas (2) and Kimi Raikkonen (1). 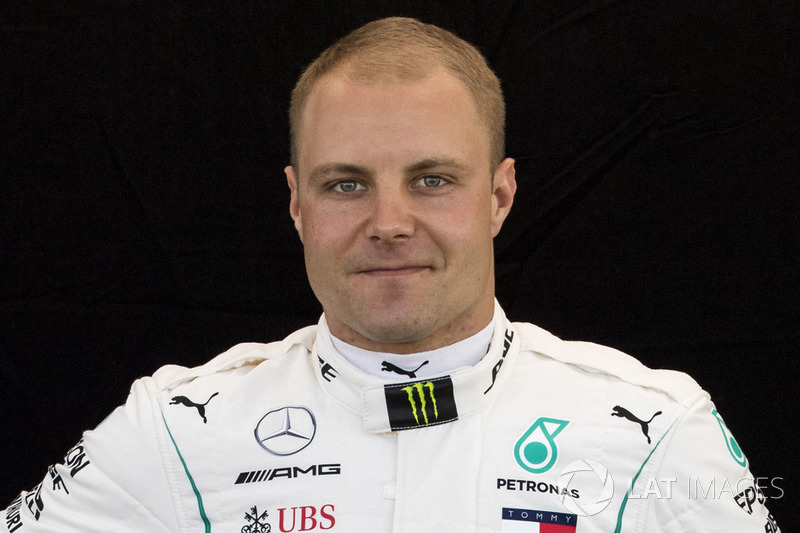 Mercedes’ Valtteri Bottas leads the way by a massive margin. The Finnish racer had 7 fastest laps to his name across the season. Ricciardo has got 4 while Sebastian Vettel and Lewis Hamilton got 3 each. Verstappen (2), Kimi Raikkonen (1) and Kevin Magnussen (1) got themselves in the report card too. 2018 marks a change within a lot many teams and drivers. To begin with, McLaren’s driver Fernando Alonso’s retirement has left a great void in the F1 fraternity. Red Bull faces a change too as their racer Daniel Ricciardo is switching sides to join Renault and replace Carlos Sainz Jr. who would be racing for McLaren alongside his new partner Lando Norris for the 2019 season. Whereas, Pierre Gasly would be Max Verstappen’s new partner at Red Bull. Stoffel Vandoorne will leave McLaren to race in Formula E. Ferrari’s long-term racer Kimi Raikkonen would switch places with Sauber’s Charles Leclerc. Esteban Ocon will leave Force India and join Mercedes as reserve driver and share the role of simulator driving with Stoffel Vandoorne. Here’s a bonus clip of Donuts by multiple time world champions. Lewis Hamilton Wins the Singapore GP!